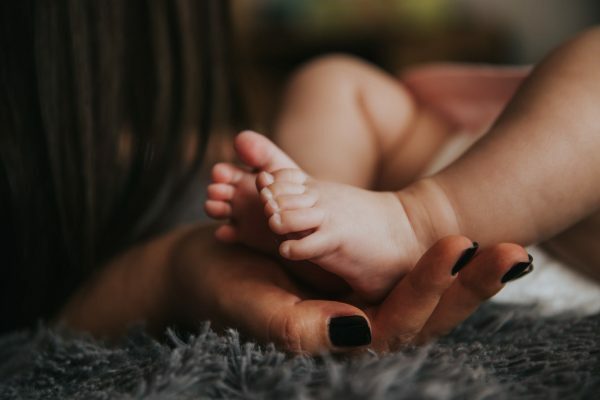 TORONTO, April 10, 2019 – From pregnancy complications to post-partum body image and weight stigma, maternal health and wellbeing are the focus of a four-day conference that will bring scholars from around the world to McLaughlin College at York University, April 11-14. The conference, “Maternal Wellbeing and Health: Emotional, Physical, Psychological, Social, Spiritual, Cultural and Environmental,” will discuss the political, sociocultural, racial, psychological and spiritual aspects of motherhood, according to Professor Andrea O’Reilly in the School of Women’s Studies, Faculty of Liberal Arts and Professional Studies. More than 100 scholars from 11 countries will be presenting in the annual conference organized by the Motherhood Initiative for Research and Community Involvement (MIRCI). “The conference will also critically examine the issues facing mothers in conflict zones, gun violence, poverty, and popular culture,” said O’Reilly, Canada’s leading motherhood scholar and the founder-director of MIRCI.